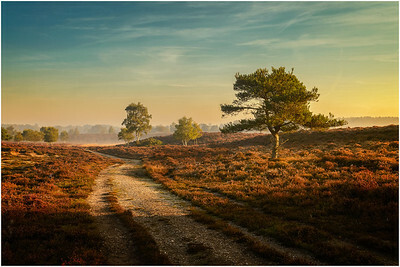 The photographs in this portfolio represent Steve’s favourite Suffolk landscpae. To find out information for a picture and to view full size please click on an image. 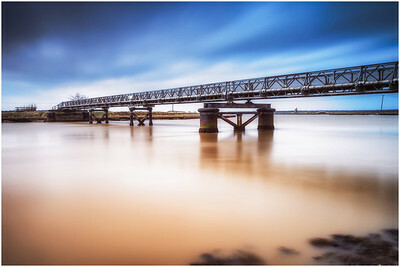 Photo of the foot bridge at Southwold leading across to Walberswick. A exposure of 60 seconds brought out the movement in the clouds and reduced the river to a milky texture. 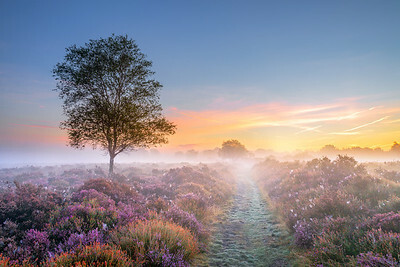 A misty, cold morning on Dunwich Heath, Dunwich, Suffolk and the heather was in full bloom. 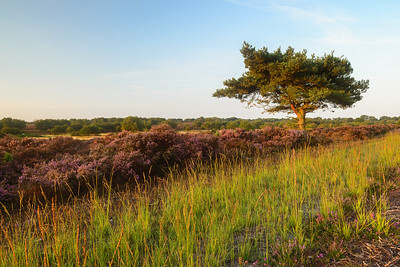 There was plenty of colour going on, over at the Nature Reserve at Dunwich Heath / Suffolk. 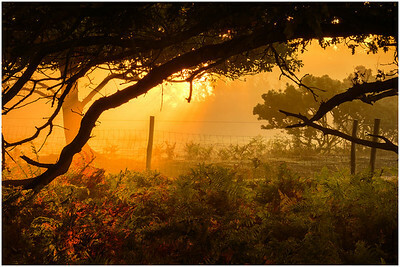 Autumn on Dunwich Heath, I could hear plenty of the deer rutting, just couldn't see them as they were too far away. 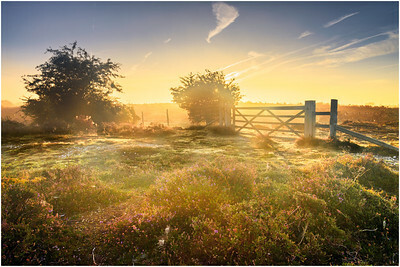 I did manage to capture the light sweeping across the landscape as the sun was starting to rise across this pretty landscape. 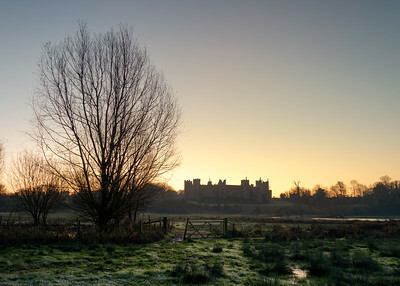 A cold winter morning on Framlingham Mere and a over night frost had set in. 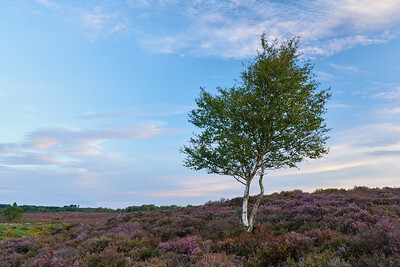 Early Autumn on Westleton Heath, Suffolk and the sun is shining. 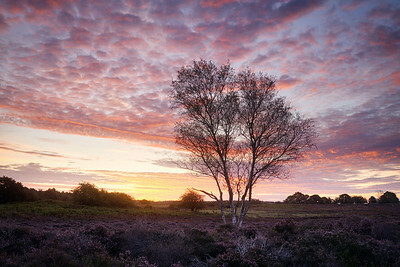 Dunwich Heath, Suffolk during sunrise. Was on the look out for the rutting deer, could see plenty, but were just out of camera range. 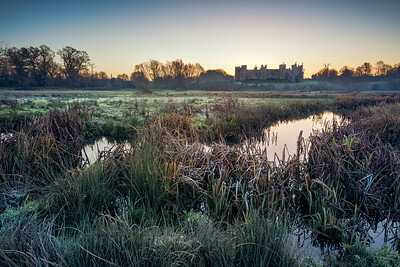 A beautiful frosty dawn over the border at Framlingham, Suffolk. 5am wake up call and I was off to Framlingham Mere in Suffolk. 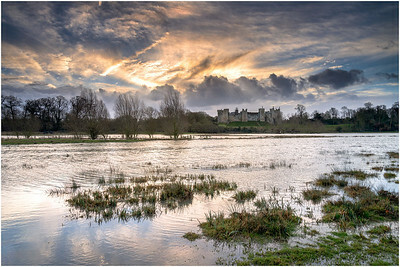 The plan was to hopefully capture the sun rising from behind Framlingham Castle. Arrived in the dark with plenty of time to spare, but was greeted by a very muddy and flooded mere, caused by the relentless rain and run off from the surrounding fields into the streams. As I don't know the place too well, I could only take photos from the new shore line as I didn't know where the stream and lake were hiding. Still bumbling about in the misty undergrowth on Dunwich Heath looking for the rutting deer I came across this clearing with the most intense sunlight bursting through the mist.